The Hemingway-Pfeiffer Museum & Educational Center announced its inaugural Writer-in-Residence this week. 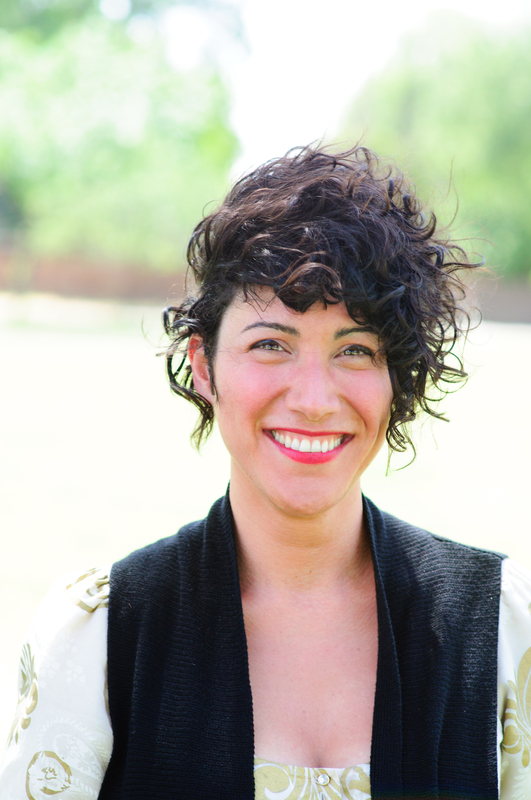 Kate Simonian of Texas Tech University will spend the month of June in residence at the museum and will serve as a mentor for other writers at the museum’s June Writers’ Retreat. The residency is made possible by an underwriting sponsorship by Piggott State Bank. Kate Osana Simonian is an Armenian-Australian essayist, short story writer, and novelist hailing from Sydney. She is on a Presidential Fellowship at Texas Tech, where she is completing a Creative Writing PhD. She holds an MFA in Fiction from Brooklyn College (CUNY) and an MFA in Creative Writing from the University of Technology Sydney. Her work has been published by, or is forthcoming in, Kenyon Review Online, Colorado Review, Ninth Letter, Passages North, Post Road, The Chicago Tribune, and Best Australian Stories. She has won various honors, including the Nelson Algren Award, a Truman Capote Fellowship, and a Tennessee Williams Scholarship to Sewanee Writer’s Conference. Along with acting as an associate editor for Iron Horse, she is the fiction editor for Opossum: A Literary Marsupial, a journal on the intersection of literature and music. In addition to serving as a mentor for the June retreat, Simonian will spend the month working on her own writing in the Barn-Studio where Ernest Hemingway penned portions of A Farewell to Arms. She will also live in the community, in a loft apartment on the Piggott Square which is a part of the Inn at Piggott.